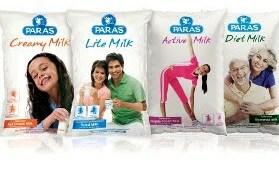 The Delhi-based Paras Dairy recently launched and publicised its all new seven-colour packaging of its milk variants. The older package design comprised of a single colour film with product variants being identified based on designated colour. In addition to the new design conceived by prominent creative agency Rediffusion-Y&R, the packaging also include a Milk-o-meter that details the nutritional content of the milk. According to the company, this is not just a cosmetic packaging change, but a move aimed at empowering consumers. With the Milk-o-meter, Paras offers consumers the opportunity to select milk which most closely meets their needs and life stage. The milk chart is designed to build awareness of the key elements of milk and helps consumers make informed milk choices. Consumers can compare the four different types of milk and depending on their dietary requirement, pick milk that gives the best balanced nutrition. 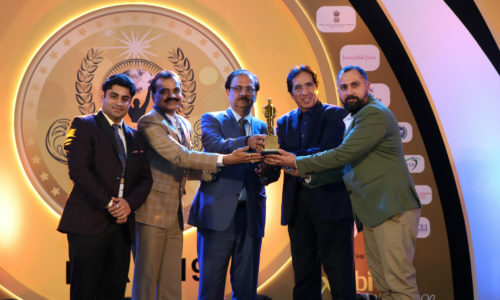 “The printing of the packaging is done at a specialised printing press at Daman, which usually does colour prints for edible oil packages,” said Sanjay Sinha, Sales & Marketing President, Paras Dairy. “This is the first dairy product packaging handled by the company. Previously, they have proved their mettle in printing edible oil packaging. 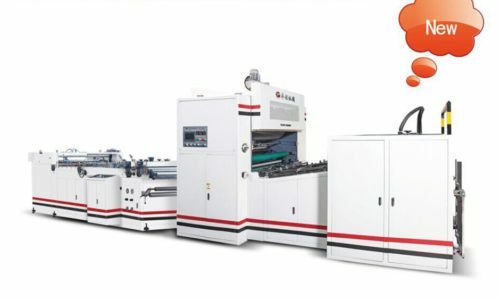 In fact, it is the only printing press that has 10 colour print facility in the country, which highly prompted us to hand over the project to them,” he added. The new packaging has also resulted in increasing the printing cost by 15%. “The cost is justified as the new package is not only clutter breaking but also provides convenience to home-makers and consumers in terms of easily identifiable milk variants with nutritional information. We have put a lot of nutritional information on the package. 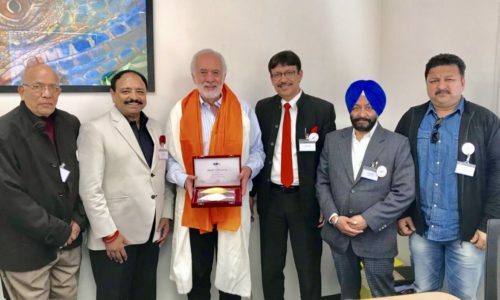 The idea was to initiate and provide nutrition information to the consumers and empower them to choose their products carefully,” said Sinha. He also added that within days of the new packaging the company has witnessed a growth of 20% in sales.